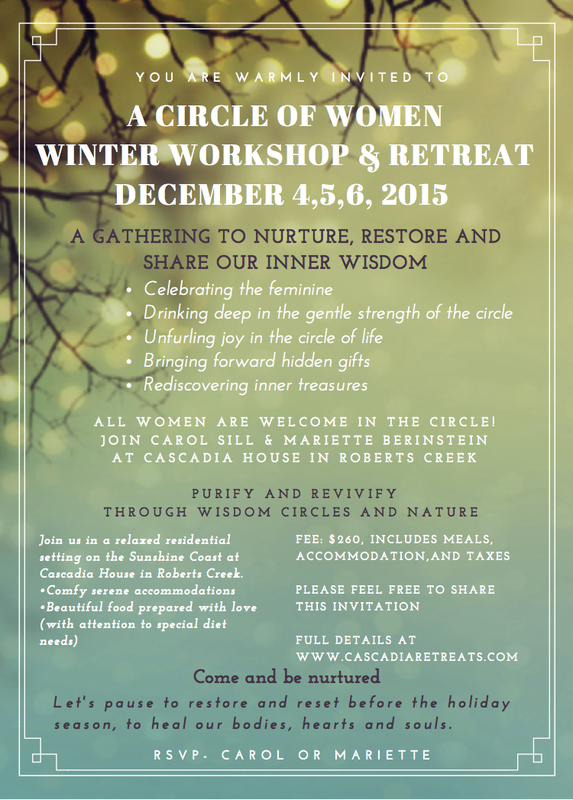 Like a Spa for the Heart – Winter Women’s Gathering in Roberts Creek! We’re really looking forward to this weekend – Like a Spa for the Heart! All women are welcome! Come share this circle that began with Carol Sill and Mariette Berinstein. 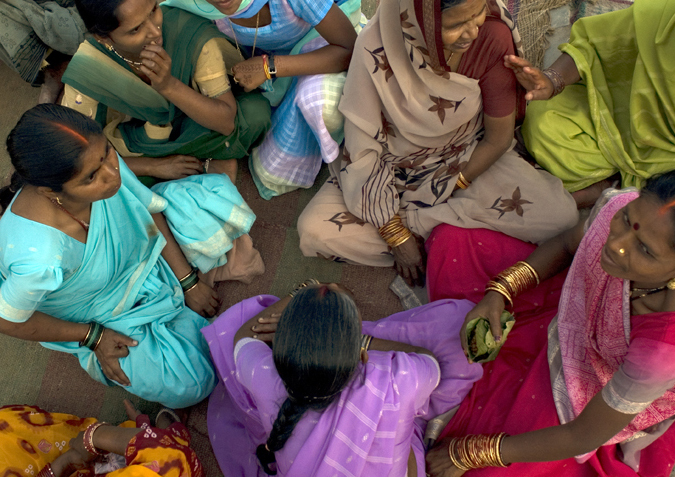 We believe every woman who enters the circle can enrich us all. We will connect, have fun and be nurtured in the relaxed residential setting at Cascadia House in Roberts Creek on the Sunshine Coast. 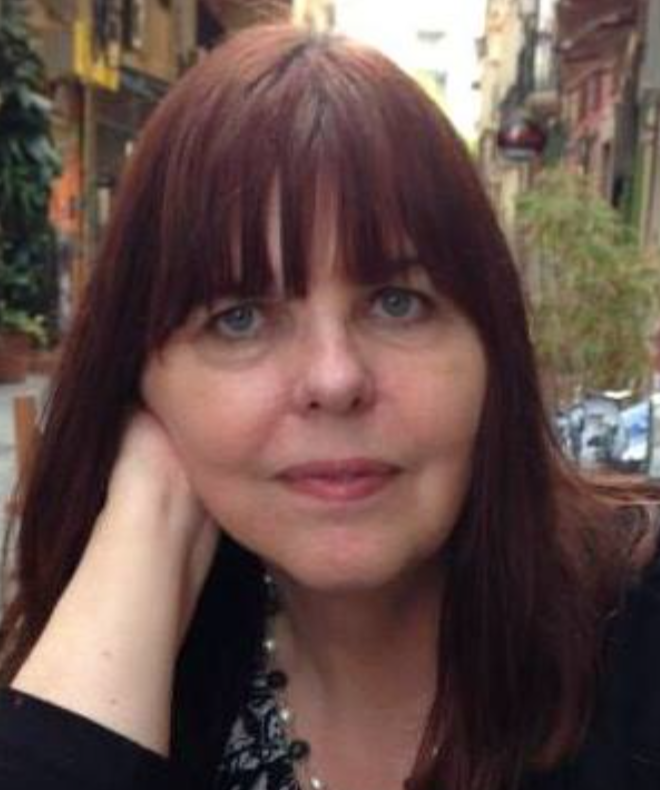 Carol Sill has been actively dedicated to personal growth and meditation throughout her life. A writer and publisher, she is a grandmother of two, and welcomes any opportunity to share in the intuitive wisdom of women’s circles. More info. 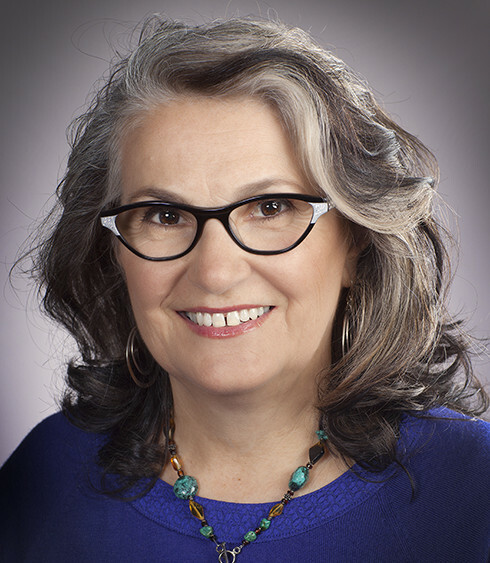 Mariette Berinstein is an experienced somatic educator in Rosen Method Bodywork and Movement, whose work is sensitive and compassionate. Also a grandmother, Mariette is founder of both Rosen Method Institute Canada and Cascadia Retreats. More info. Next Post Cha Cha Cha – tea blog migrates here! Cha Cha Cha – tea blog migrates here!